Enriched with rich buttery avocado oil. The mask deeply conditions with Hyaluronic Acid and Vitamins to help achieve smoother softer hands. The hand mask helps lock in the hydration. Gives the skin an intense nourishing. Leaves the hands feeling velvety soft. Protects your hands from any dryness. 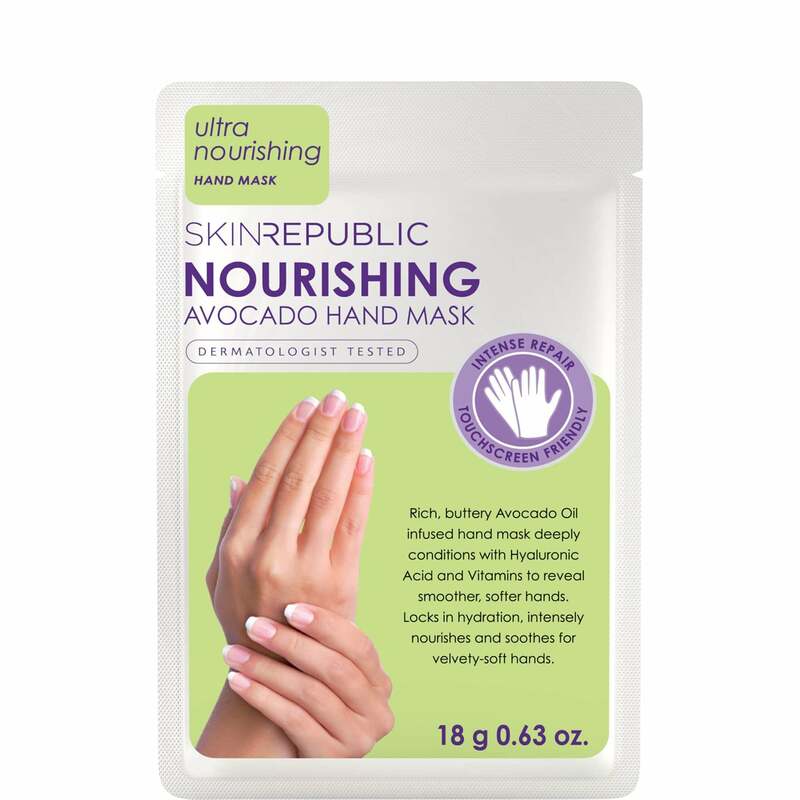 Provides all-day moisture to your hands.